Hey Buckarrrooo! Wanna Jump and play! 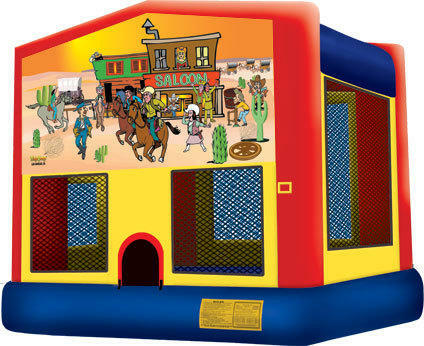 This inflatable is like the Wild West!